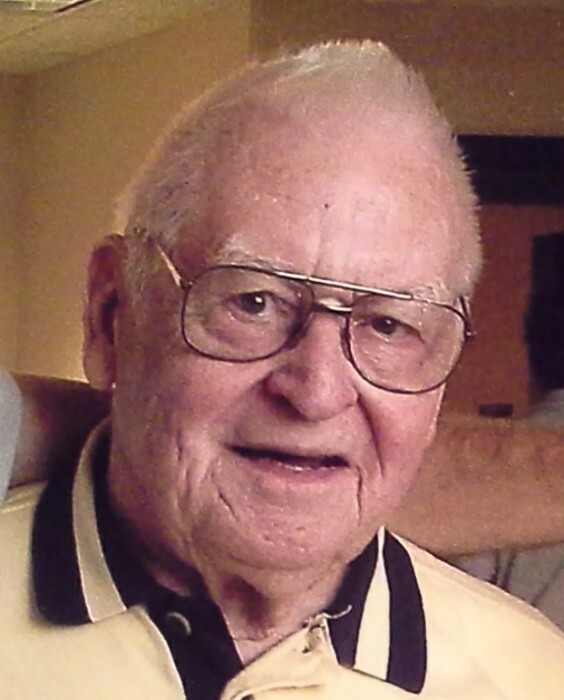 Obituary for Raymond Robbins | Esterdahl Mortuary and Crematory, Ltd.
Raymond K. Robbins, 91, of Rock Island, died Tuesday, September 11, 2018, at Hope Creek Care Center, East Moline. Celebration of Life services will be held at Esterdahl Mortuary & Crematory, Ltd., Moline, and burial of cremains will be at the Nokomis Cemetery, both at a later date. Memorials may be made to Living Lands and Waters. Raymond was born on November 30, 1926, in Nokomis, Illinois, the son of George Dewey and Bertha (Straiter) Robbins. He married Mary Brownell on August 4, 1951, in Clayton, MO. She preceded him in death in November of 1998. He later married Jean (Swahla) Mantia on May 1, 1999, in St. Louis, MO. She preceded him in death in December of 2016. He had worked as a high school math and chemistry teacher in Freeport, IL, retiring in 1981. Raymond was a U.S. 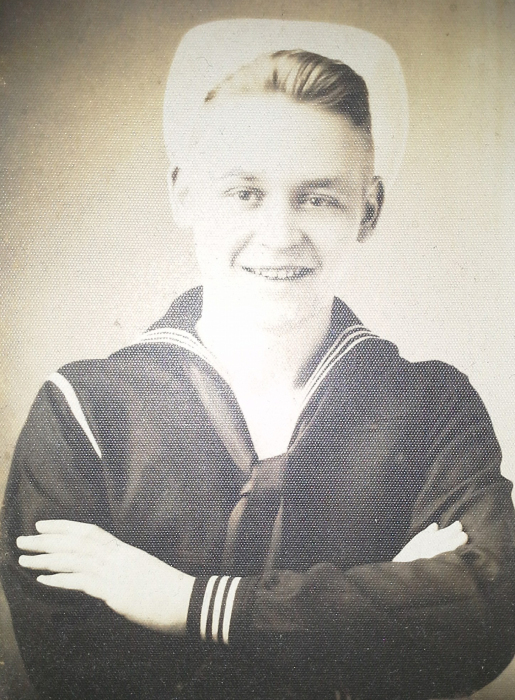 Veteran, serving with the Navy from 1943-1945. He was a member of the East Moline AMVETS Post 145 and a former editor of the Illinois AMVETS newspaper. In 1970 Raymond worked at the University of Illinois in the summertime to establish water purity standards for the state of Illinois. That same year he was also named the Environmental Teacher of the Year. Raymond was active in the communities that he lived in over the years. He was a past Boy Scouts leader, NEA District Leader and a city-wide captain for the American Cancer Society. He was a charter member of the Prince of Peace Lutheran Church in Freeport and he enjoyed photography. Survivors include his children, Diana Robbins, Rock Island, son, Richard (Laurie) Robbins, Tustin, CA; 3 grandchildren, Aaron, Heath, and Rachel; 3 great grandchildren; and 1 great-great granddaughter. He was preceded in death by his parents, his wives, and his son, Keith.